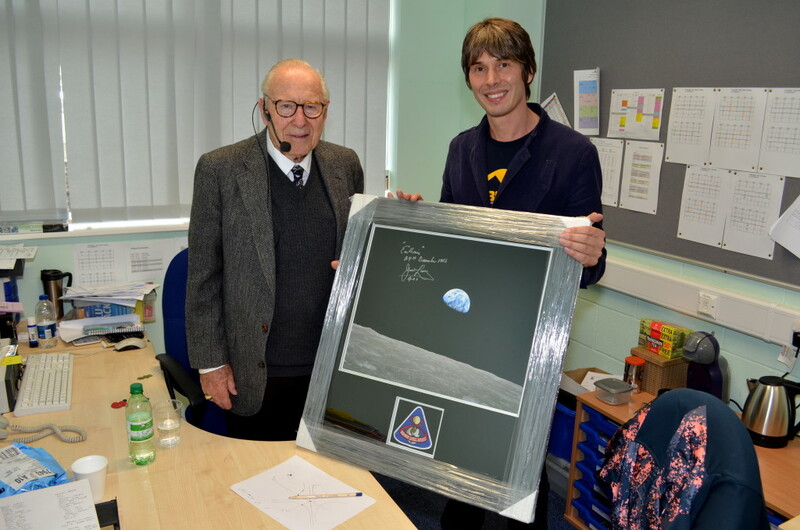 We first invited Jim Lovell to Pontefract 6 years ago. It finally took a ringing endorsement from Fred Haise and a bit of “googling” by Jim (of Space Lectures) to make it happen. From the outset Jim was relaxed and witty, all the while ably supported by his legendary wife Marilyn. 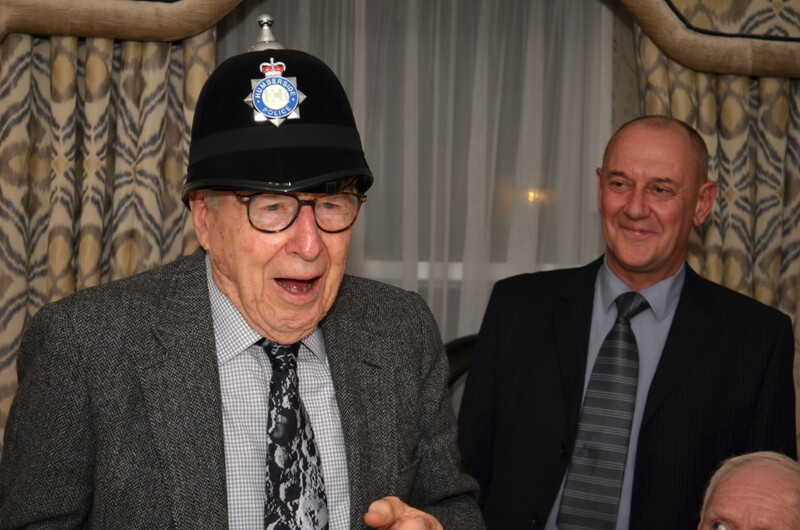 After being inducted into Humberside Constabulary at a private dinner on Thursday evening Jim and Marilyn joined Prof Brian Cox and 129 other guests for dinner on the Friday. 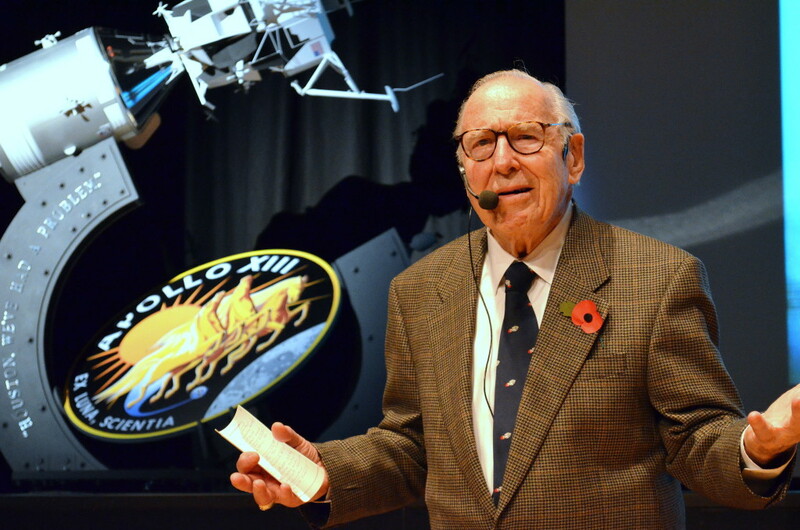 Such was the demand for Capt Lovell that we needed two lectures. 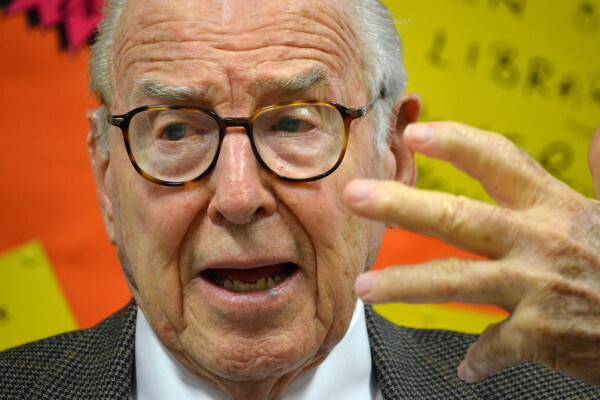 At each Jim captivated the audience with tales from his career; anecdotes dished up with lashings of candor and humor. 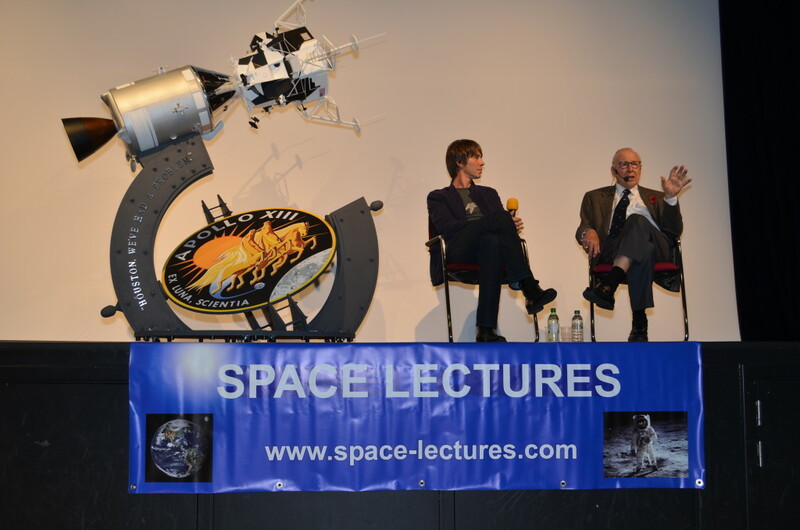 A heady mix superbly complemented by the Q&A adeptly chaired by Professor Brian Cox. The feedback we received since, not least from Capt. Lovell himself would suggest this was our best event yet.